Once owning a smartphone, you should have been aware of possibilities that the device may malfunction and automatically delete your data. This definitely isn’t a pleased experience for any user especially when they have special files containing important information. 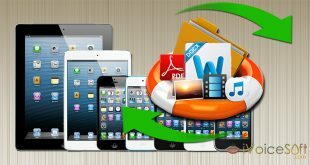 We bet it’s not an easy thing to differentiate hundreds of tools available at the moment, and today’s article will do the job for you by picking out one of the most effective and comprehensive data recovery solution for your smartphone. 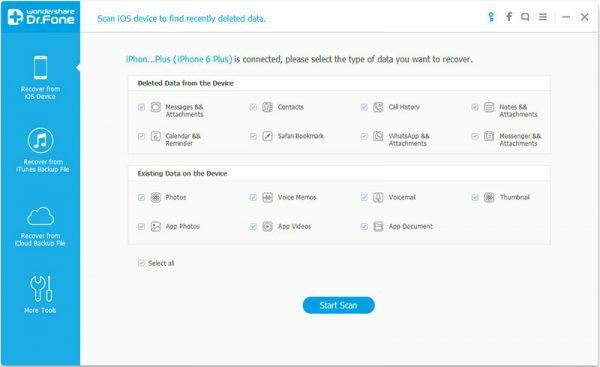 After many tests and comparison, we’ve decided that spotlight will go to Dr. Fone – a data recovery software tool from Wondershare and works effectively on both iOS and Android phones. Commonly, Wondershare’s software is known for its user-friendly user interface which helps new users get familiar with functions and features at almost zero efforts. 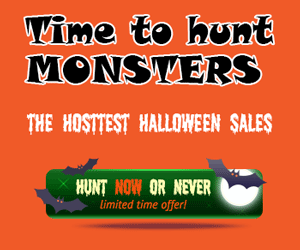 Similar to other programs we’ve tested and reviewed before (e.g. 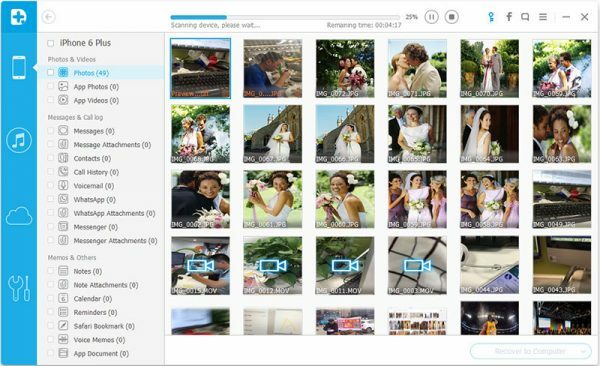 Wondershare Video Converter Ultimate, PDFelement, Filmora Video Editor), Dr. Fone features an intuitive and straightforward interface. 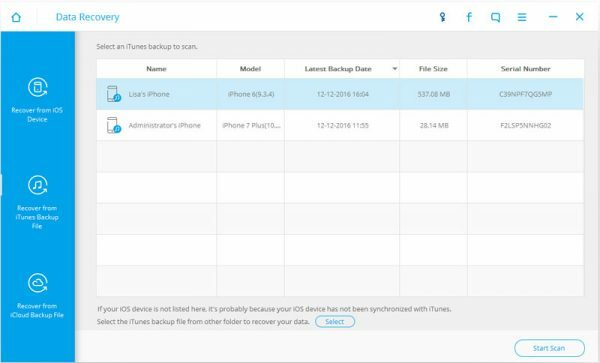 The main screen includes 3 data recovery methods: Recover from iOS device, Recover from iTunes Backup File and Recover from iCloud Backup File. The first module supports you in recovering data directly form iPhone device. 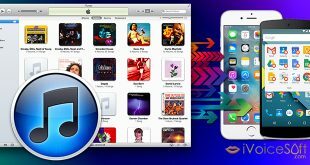 It supports a wide range of data types like Contacts, Messages, Notes, Photos, Video, WhatsApp, Voice memos, Safari’s bookmark, App’s photos, etc. It may take a few minutes for scanning process to complete. 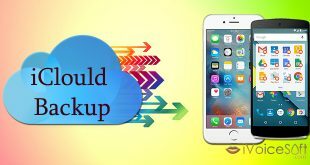 If you lose your iPhone data and have backup in your computer, the second module which is to recover data from iTunes backup file is extremely useful. This allows you to retrieve deleted photos, app photos, app documents, videos, and also attachments in WhatsApp. Get more stuff like this in your inbox! Sign-up us and get email of great article like this. 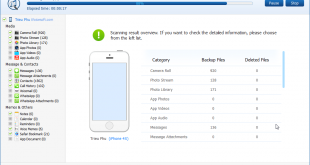 Lastly, third module is to help us retrieve data from iCloud backup file. 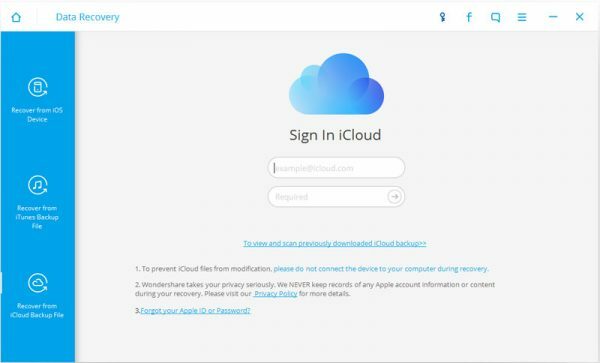 To use this module, you simply need to connect your device to computer, log into iCloud account and start scanning process. However, Dr. Fone is only able to retrieve data up to iOS 8. If you have iOS 9 and above, the software cannot get and retrieve data at all. As mentioned from the beginning, the user is not necessarily an expert to be able to use this software program. 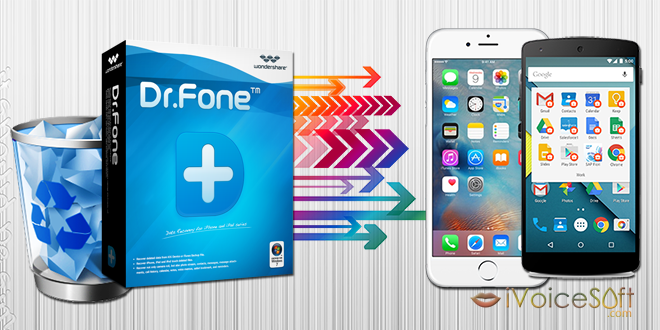 We found Dr. Fone’s presentation in features and instructions highly straightforward yet professional that is totally worth your try. 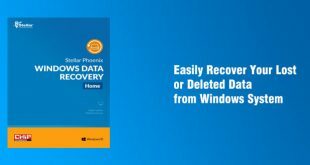 Moreover, despite limited features in free trial version, basic ones still remain for you to try and decide if it is a perfect match for your data recovery need. iOS Device, computer (Win or Mac), a USB cable to connect iOS and computer. Fone for iOS claims that it supports almost all of models. Fully compatible with the latest iPhone 7 and iOS 10.3/10/9 and former.